Address: 650 Golden Gate Pt. Located on prestigious Golden Gate Point, Harbor View condominiums were built in 1962. However, the building has been extensively refurbished and updated. 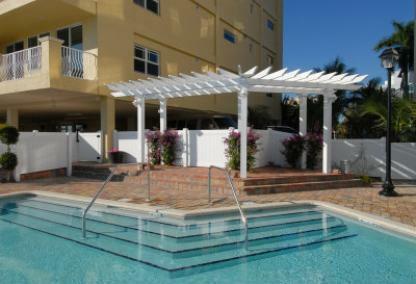 These condos are convenient to downtown Sarasota’s shopping, restaurants, galleries and cultural attractions. St. Armands Circle and Lido Beach are close by, just over the Ringling Bridge. 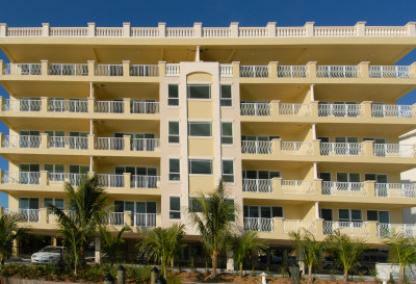 Harbor View offers fantastic views of Sarasota Bay and Marina Jack’s. These residences behind secure gates have boat docks, a community swimming pool and assigned parking. Residents also enjoy the newly renovated streetscape on Golden Gate Point.